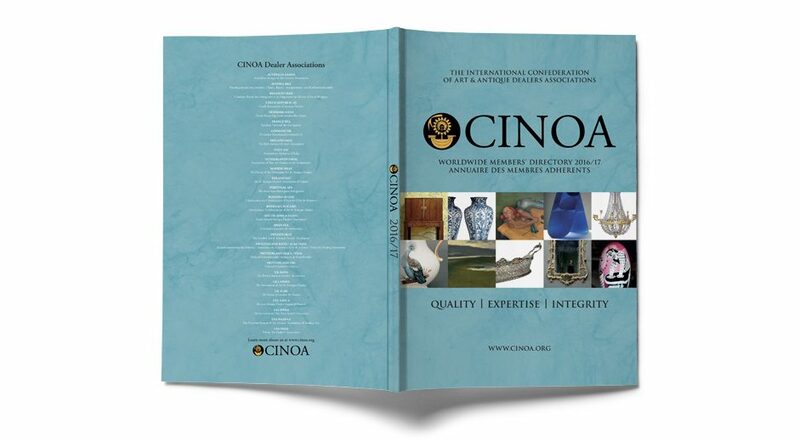 CINOA is the organisation for leading art and antique dealers around the world. 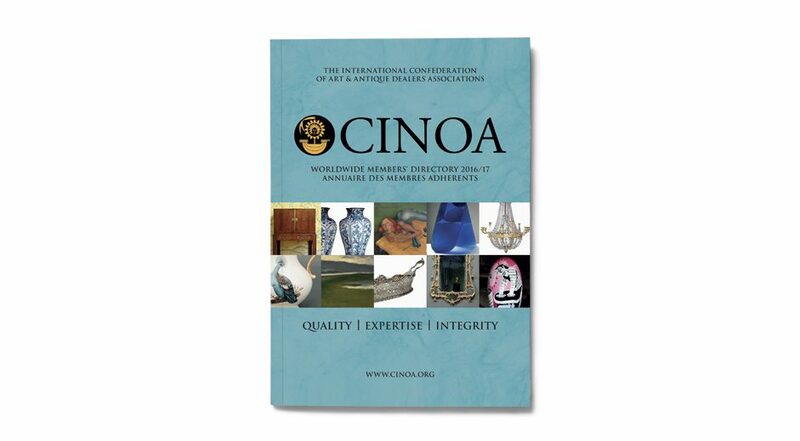 It has 5,000 affiliated dealers who have the highest standards and are committed to adhering to the CINOA Code of Ethics. 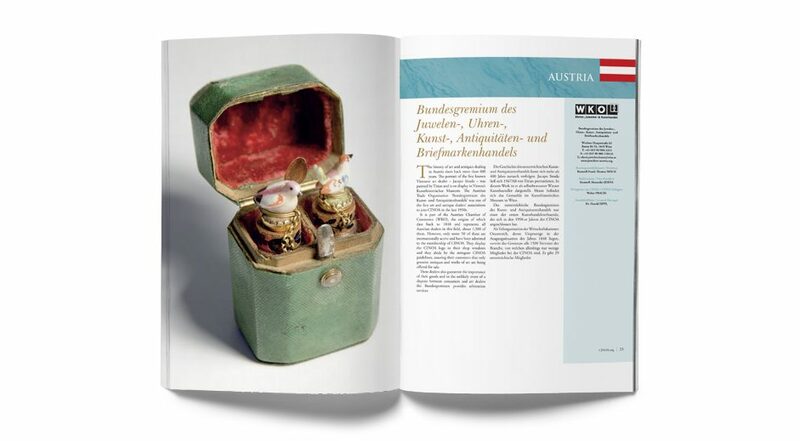 The regular worldwide members’ directory we produce is always well received.